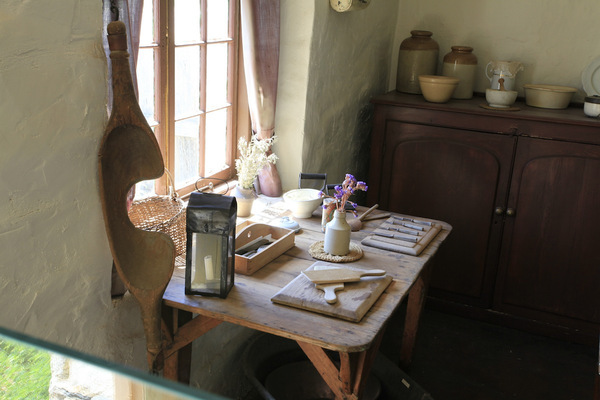 Explore the beautifully restored miner's cottage, Malowen Lowarth, part of the Paxton Square Cottages site. The name Malowen Lowarth means 'hollyhock garden' in Cornish, and their gardens were fundamental for the miners and their families because they provided not only fruit and vegetables but also some colour in what must have been an often drab and harsh existence. 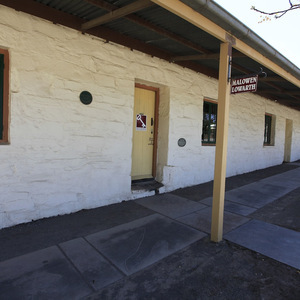 Built between 1849 and 1852, the 33 cottages were developed around a central common, created to house the fast growing population of miners coming to the region to support the Monster Mine. Listen to Johnny Green describe what life was like for miner's and their families at Paxton Square, as you wander the beautifully restored cottage. Keep your ears open as Johnny will reveal an answer to one of our Scavenger Hunt questions as he speaks. 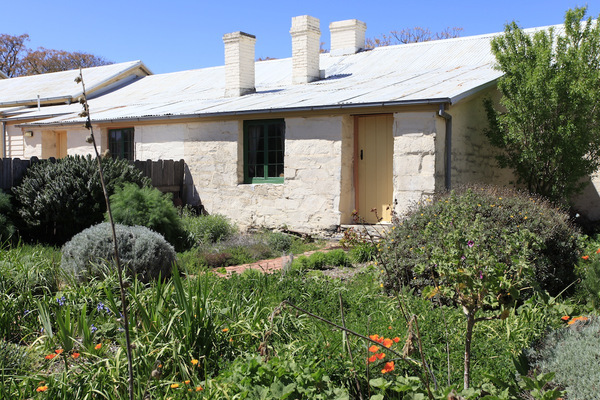 If you don't have a pass-code or key to access Malowen Lowarth cottage, please visit the Burra & Goyder Visitor Information Centre on Market Square purchase the Burra Heritage Passport.